Some people in Japan love Sony. Other people hate it. Then some really don't care at all. And over the years, there have been a series of nicknames for the country's biggest fans. In the past in Japan, Sony diehards were called "GK", which was short for "Gate Keeper" (ゲートキーパー・ジーケー). The origin referred to a proxy server used by Sony and its various companies. So, if the proxy address "gatekeeper.sony.co.jp" appeared above a bulletin board comment, then a Sony employee might have made the comment (Gokipedia has examples from the early part of this century). That's why Sony fanboys and fangirls started being dubbed "GK" online in Japan, with the implication that they "worked" for the electronics giant. Prior to this, Sony fans were called "Degawa" (出川) after an annoying comedian, Tetsuro Degawa, wore a PlayStation 2 shirt on television. Degawa is not cool, and by association, the term suggested that Sony fans weren't either. The "GK" derogatory term, however, evolved into "GK no furi" (GKの振り), which means "GK behavior". 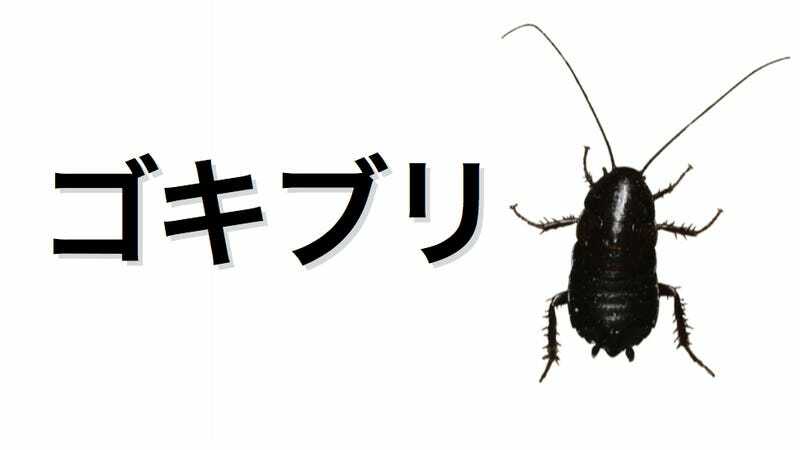 That term then also evolved into "GK-buri" (GKブリ), which can mean "GK-esque" and looks kind of like "gokiburi" (ゴキブリ), the Japanese word for "cockroach." And thus, Sony fans had a new mean moniker. Some in Japan also say that Sony's hardware, which is traditional black or glossy, looks "roach-like". The origin of the put-down isn't simply based on hardware appearances. The character says, "Don't call me cockroach. Is there something wrong with liking PlayStation..."
As NicoNico points out, the "gokiburi" nickname for Sony fans started appearing online in around 2010. The term still exists and was thrown about Japanese message boards and forums during this month's E3 gaming expo, with Microsoft and Nintendo fans as well as those who simply hate Sony firing off the insult. (Note: Fans of Sony's rivals also have derisive nicknames, and yes, Kotaku will be covering those at a later date). No doubt, "gokiburi" will get more use as the console war heats up. Like real roaches, this isn't an insult that's likely to go extinct anytime soon.